City Bakery was founded as a local, wholesale artisan bakery in 2007 by owner, Michael Bortz. Michael is a third generation chocolatier whose family came over from Germany in 1906 and founded the Bortz Chocolate Company in Reading Pennsylvania. Michael has an extensive and diverse repertoire both culinary and otherwise. His approach to baking bread is to fine tune formulas to his personal tastes while staying true to traditional methods and great quality. It is a difficult task to balance maximum freshness and quality alongside timeliness and efficiency but somehow he has it down to an art. His background in the restaurant industry as an Executive Chef helps him understand and accommodate the bread and pastry needs of local restaurants. Michael’s greatest growth experience was being the Corporate Chef and Corporate Baker under David Birzon, the president of Paradise Bakery & Cafe in Scottsdale, AZ where he developed recipes for baked goods and other products for the company’s 40 national cafes. 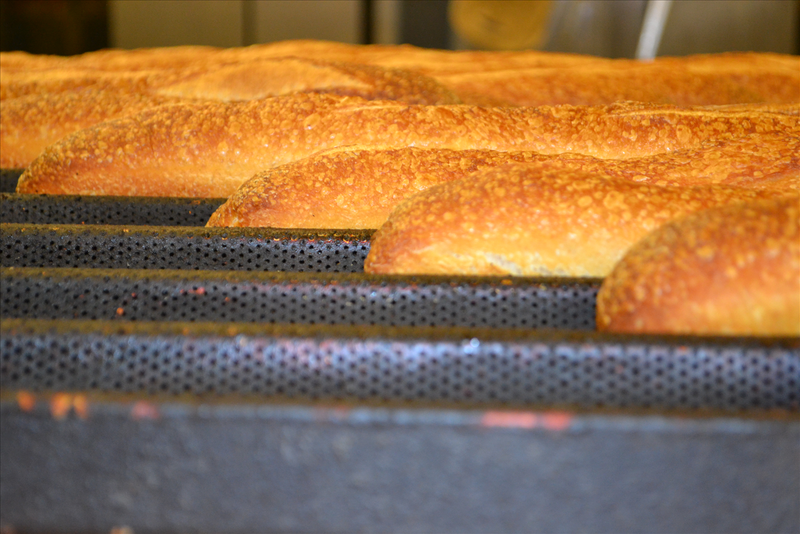 At City Bakery we start the day, 7-days a week at 2 am to get bread production going. Because all of our bread is baked fresh daily, we have to get started early to get our drivers out at 6 am. 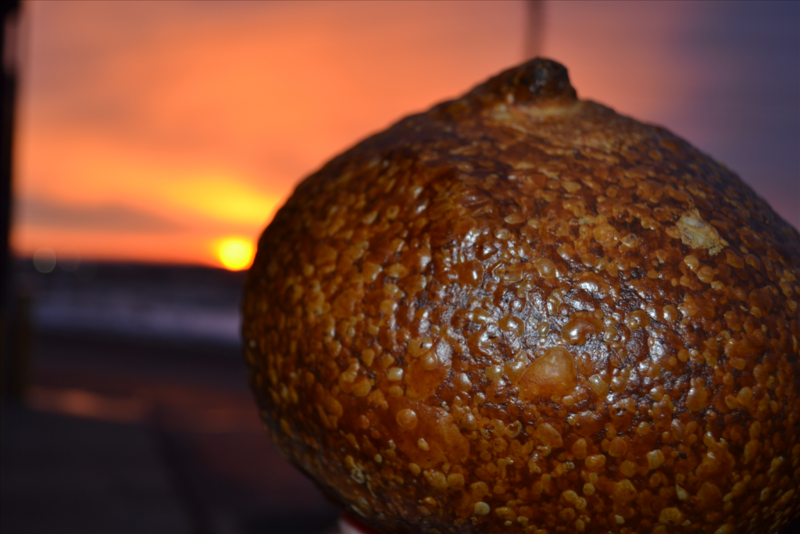 Our goal is to have the best bread in Colorado and Arizona and to do so we’re sacrificing a little sleep to get it done right. All natural preferments are used in City Bakery breads including biga (for the ciabatta), sourdough starter (for the rye and sourdough), and poolish (for baguettes). Preferments enhance the flavor of the final product by letting the flavors mature for longer periods of time before mixing the dough.